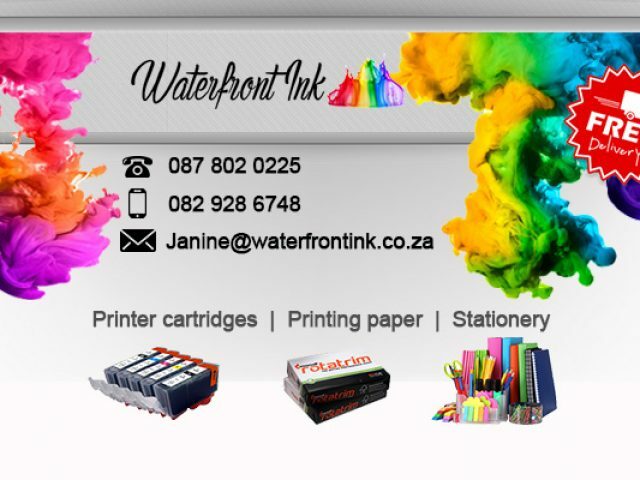 Waterfront Ink is one of the leading stationery and office supply stores in Cape Town. From housewives, to students to CEOs – everyone makes use of stationery in their daily lives. It has become a given that every town has a reliable stationery and postage store to cater for the range of different stationery needs of the residents. There are a number of well-stocked postage and stationery supply stores in Paarl which stock a range of top-quality products, so even the most discerning of customers will find what they need. The customers to these excellent postage and stationery supply stores in Paarl can spend hours browsing the shelves, choosing from an exciting range of products such as notebooks, highlighters and pencil crayons, as well as office supplies and consumables including paper and printer cartridges. Many of these stores also offer efficient postage services, including both local and international courier services at affordable rates. The postage and stationery supply stores in Paarl make it easy for even the most scatter-brained person to organise their life. For more information on these professional service providers, please feel free to read through the advertisements listed below.